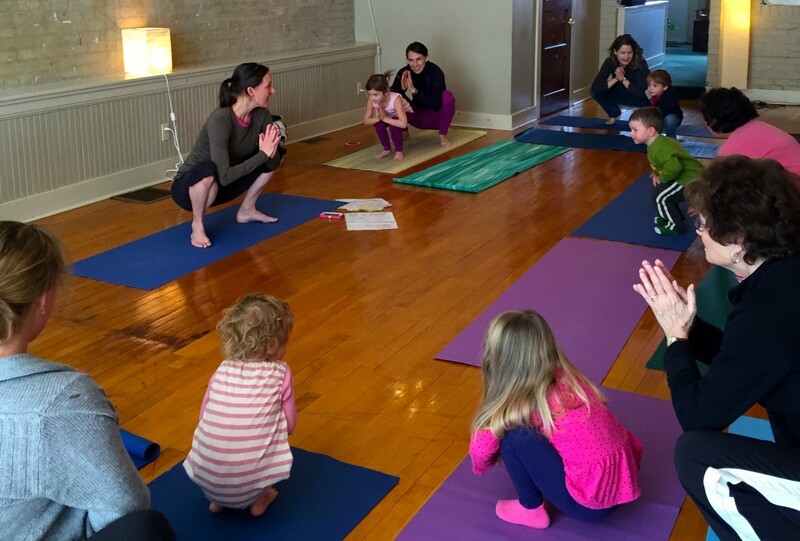 We had such a great time celebrating with Sing Song Yoga for kids at a recent birthday party for a fun-loving young yogi! 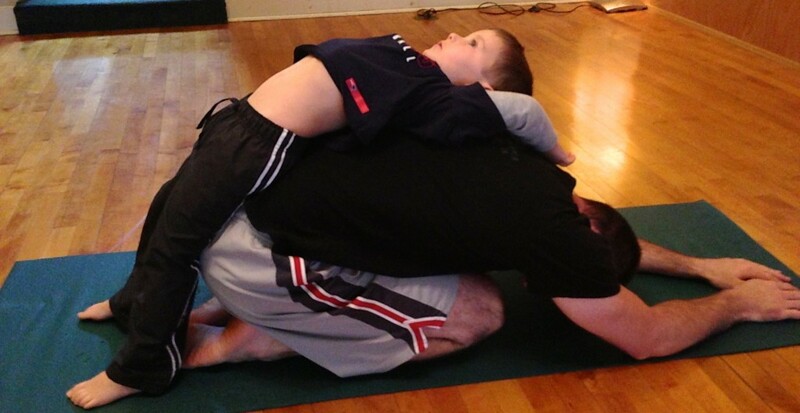 Ages ranging from 3 to 11 melded together beautifully. 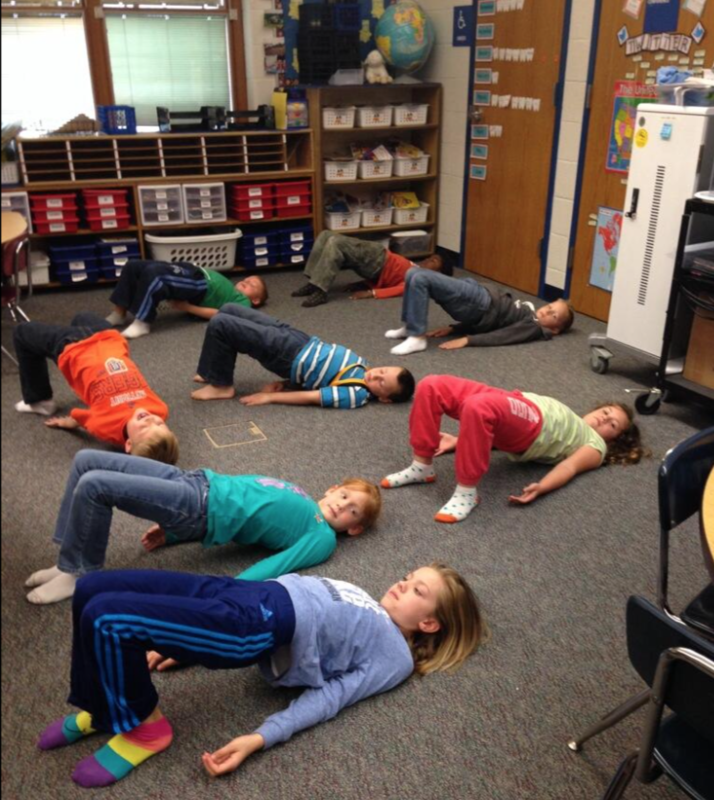 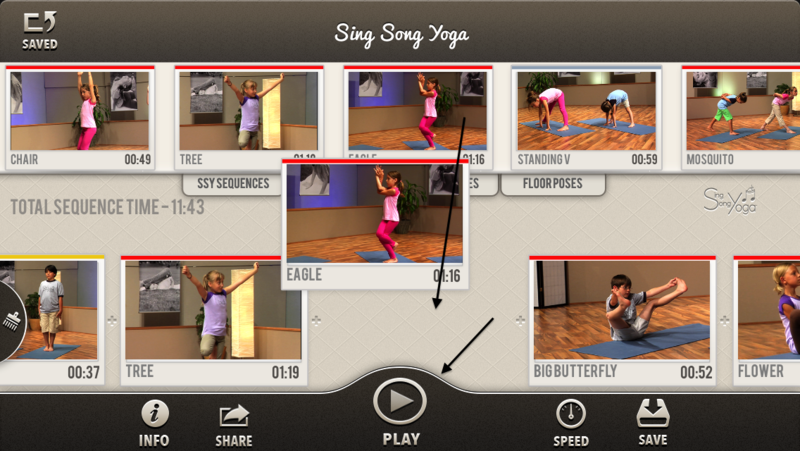 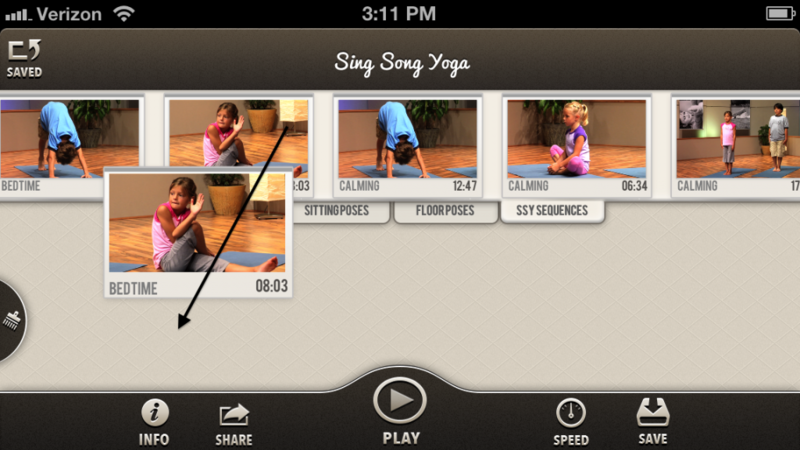 The fun was managed through some classic Sing Song Yoga poses as well as games. 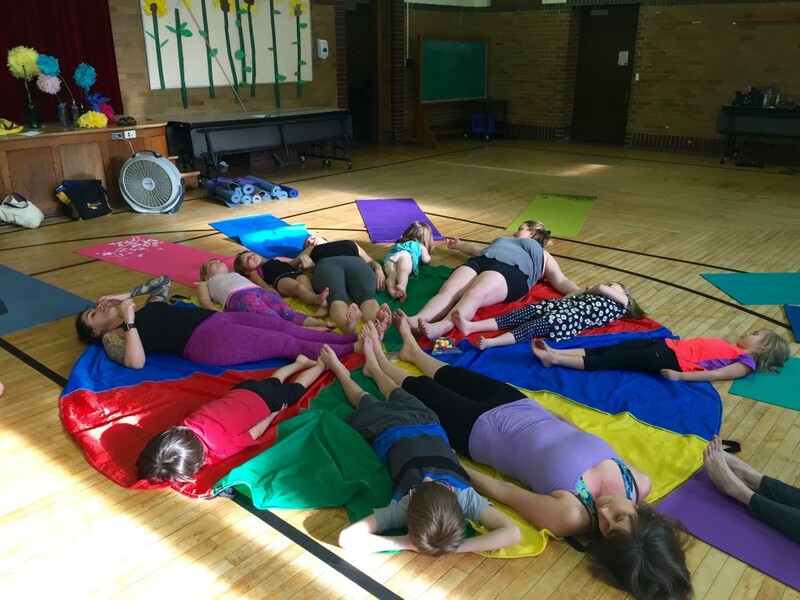 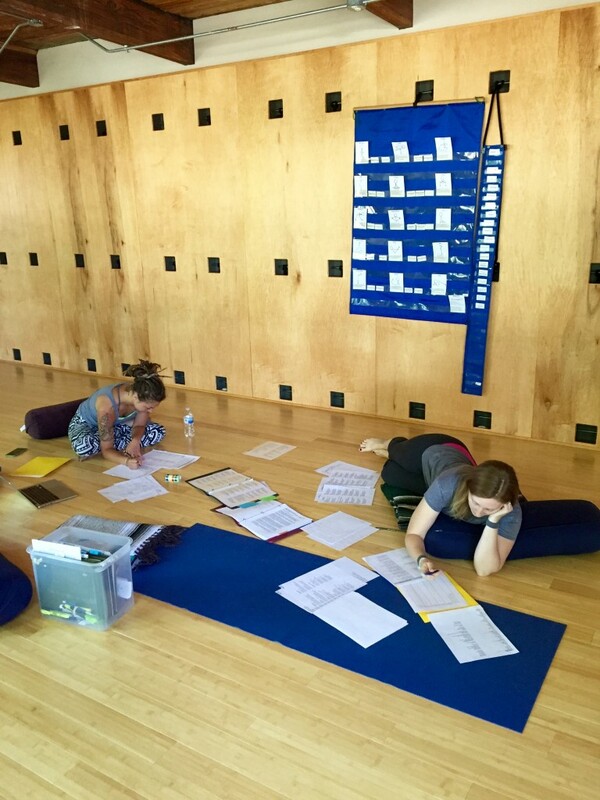 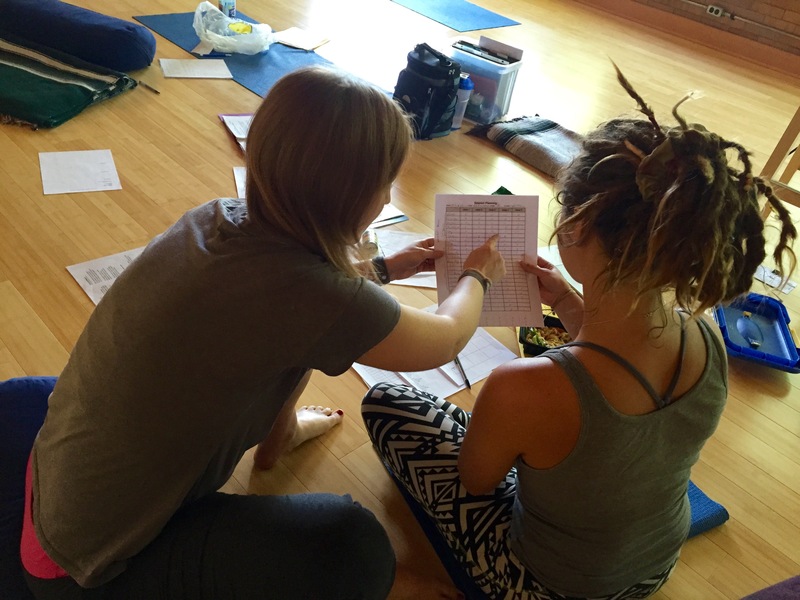 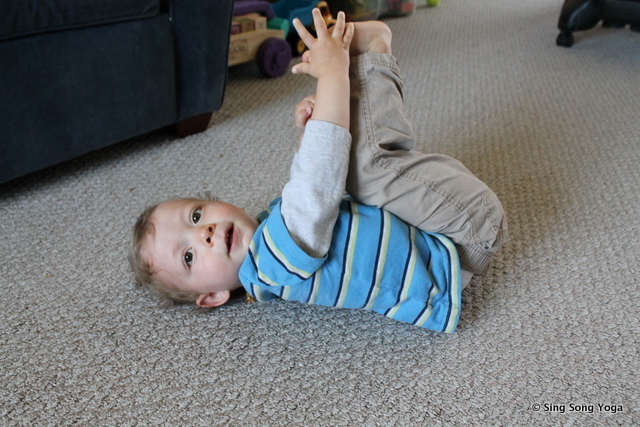 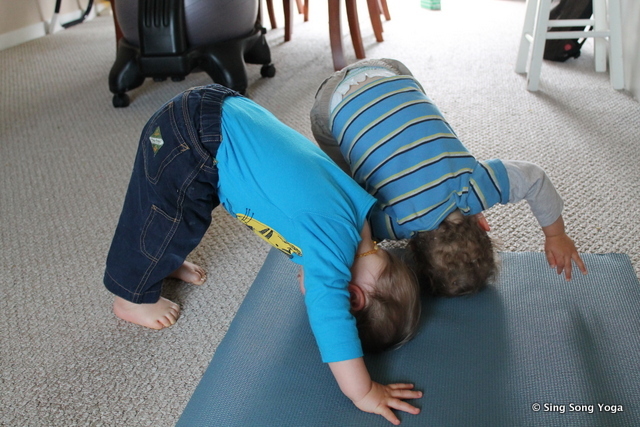 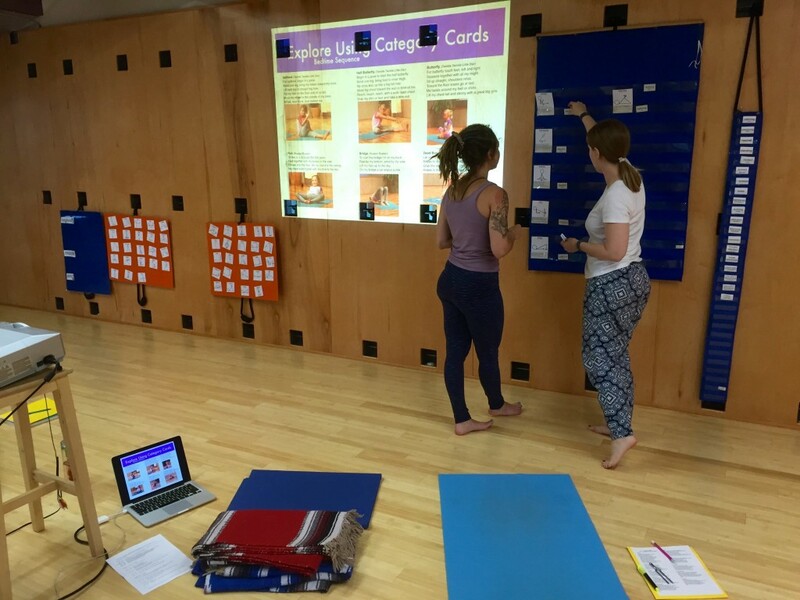 Our masterful yogis flowed through our Sunflower Sequence and incorporated yoga poses into games such as musical mats, tunnel of dogs and yoga freeze tag. 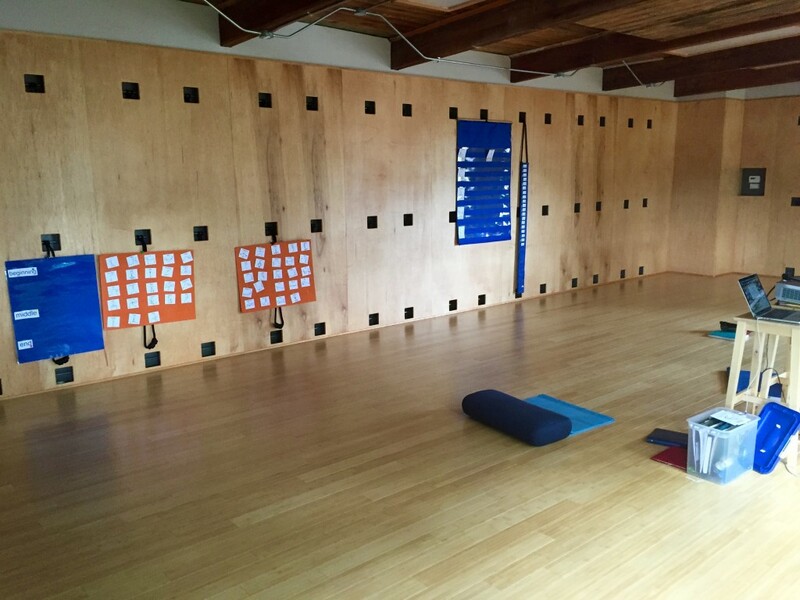 The room was divided seamlessly as a yoga space and a place to congregate to eat and celebrate further within the birthday party. 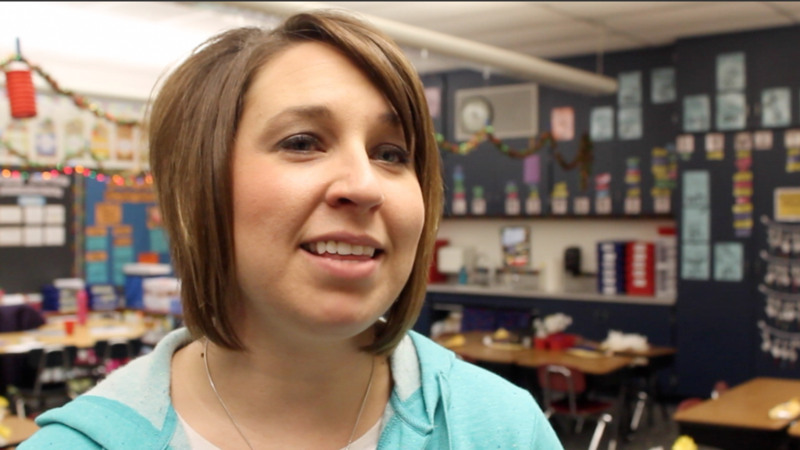 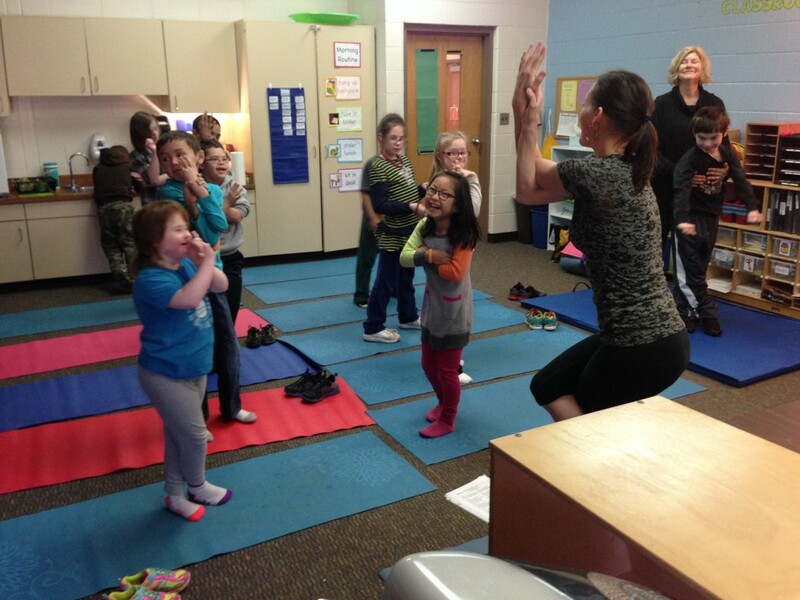 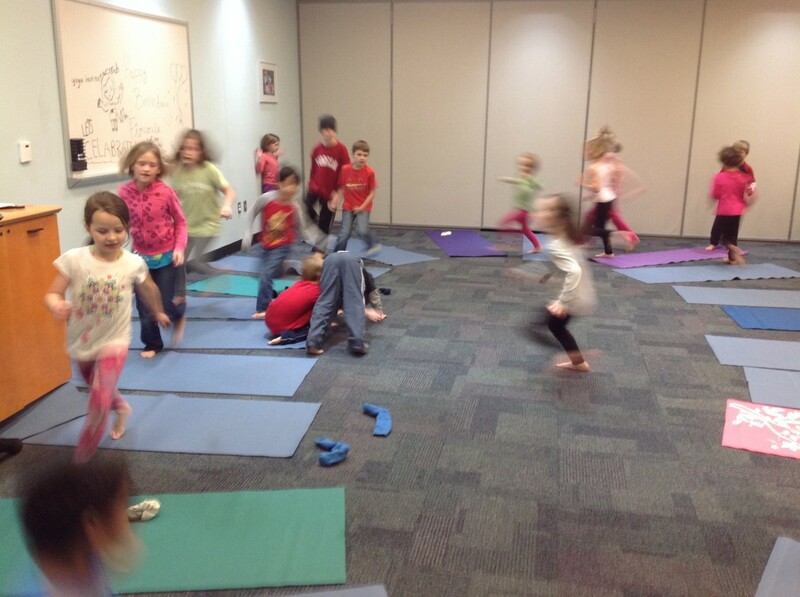 Thank you to the thoughtful parent for the invitation to Sing Song Yoga to join in on the birthday party fun! 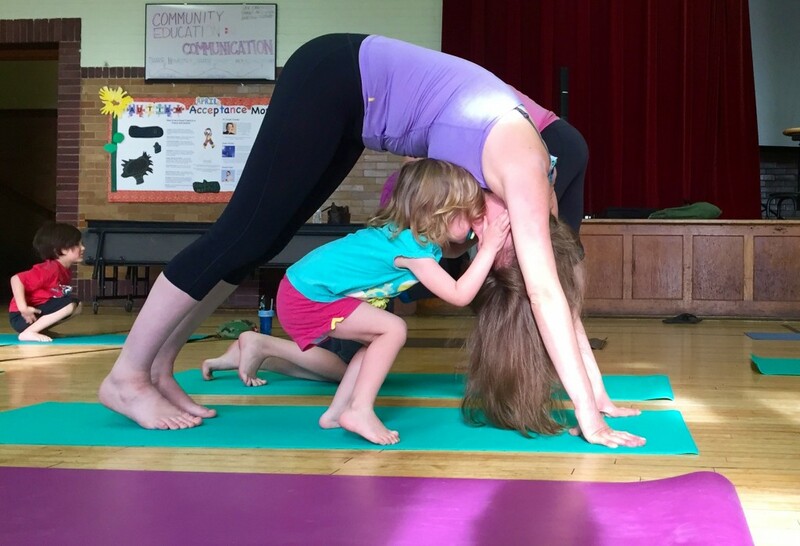 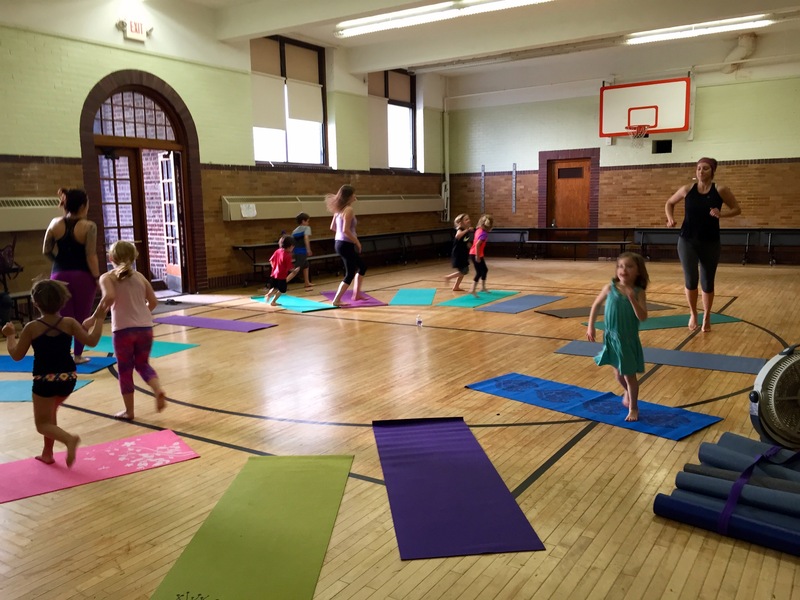 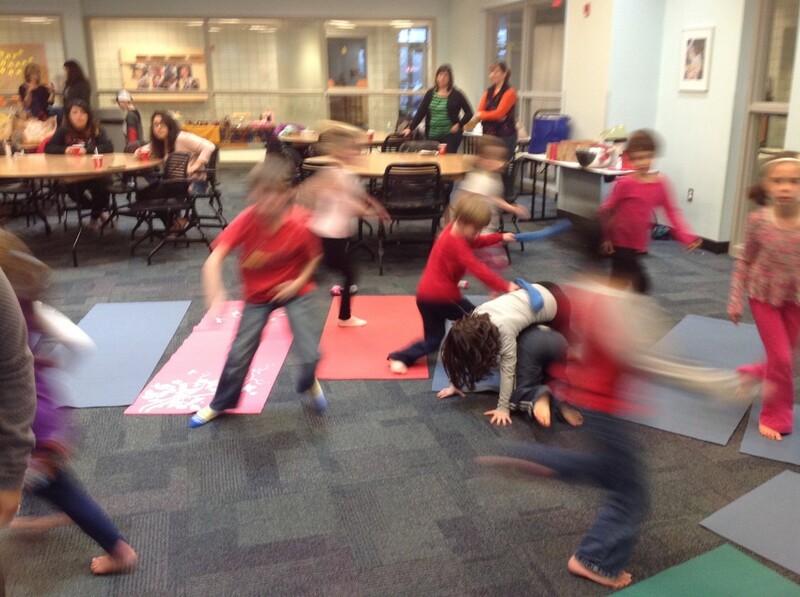 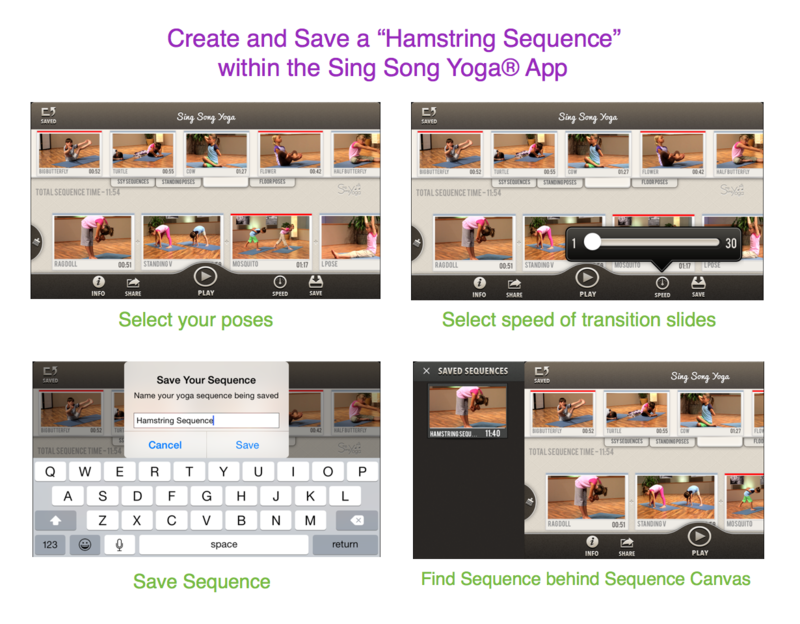 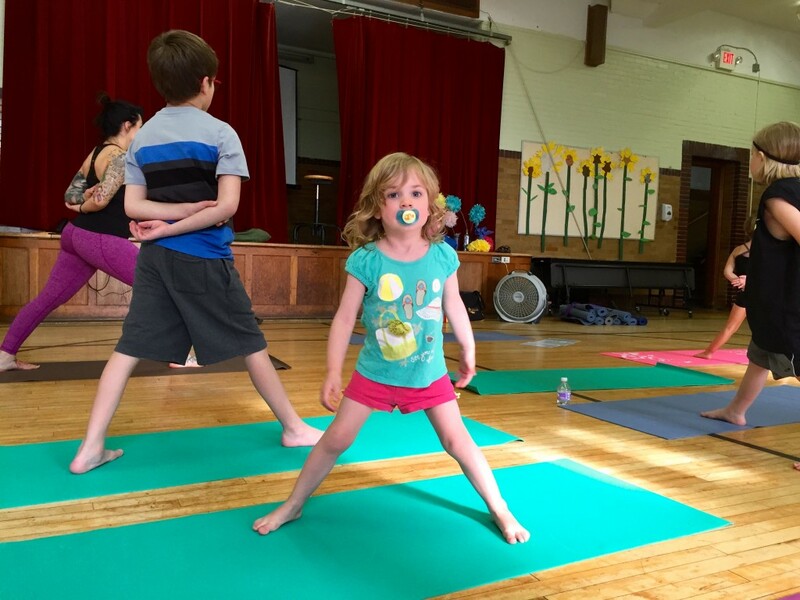 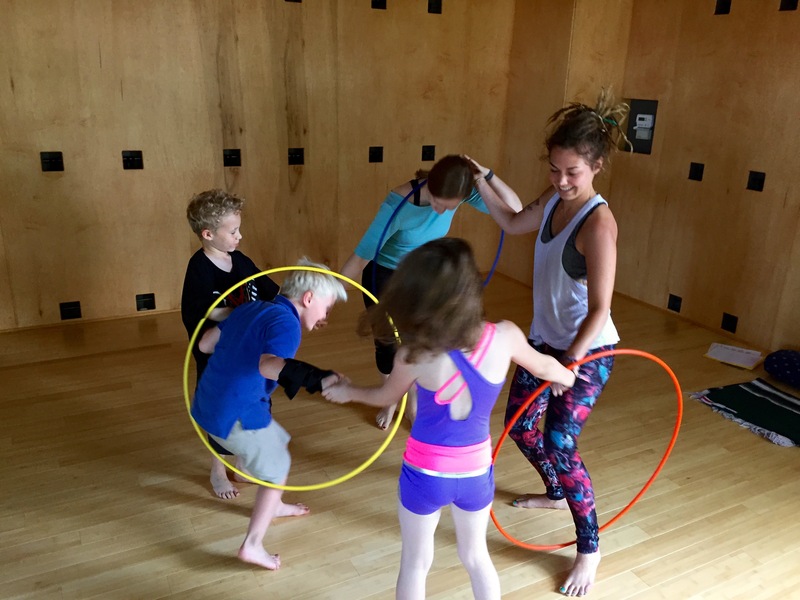 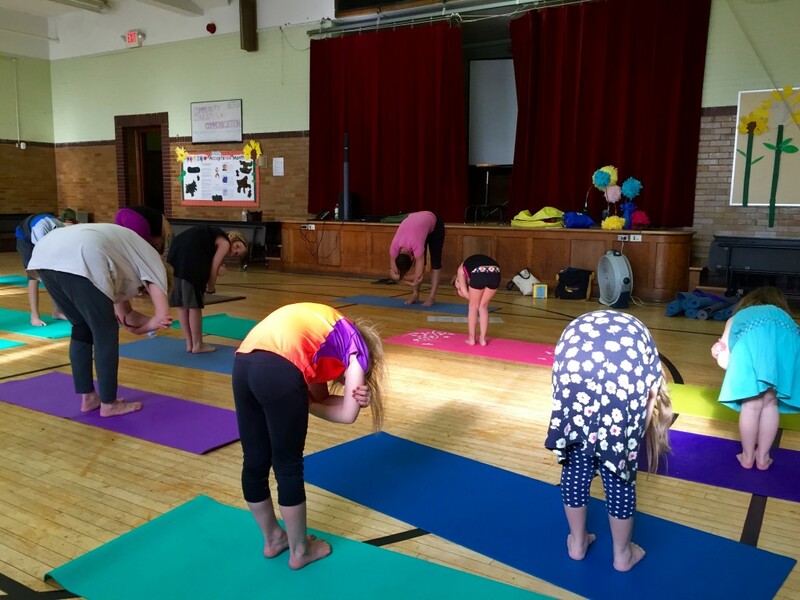 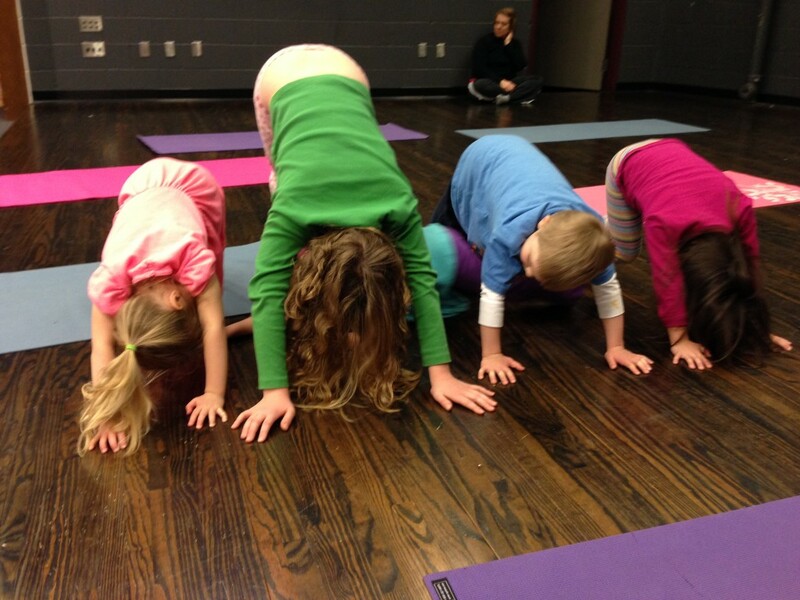 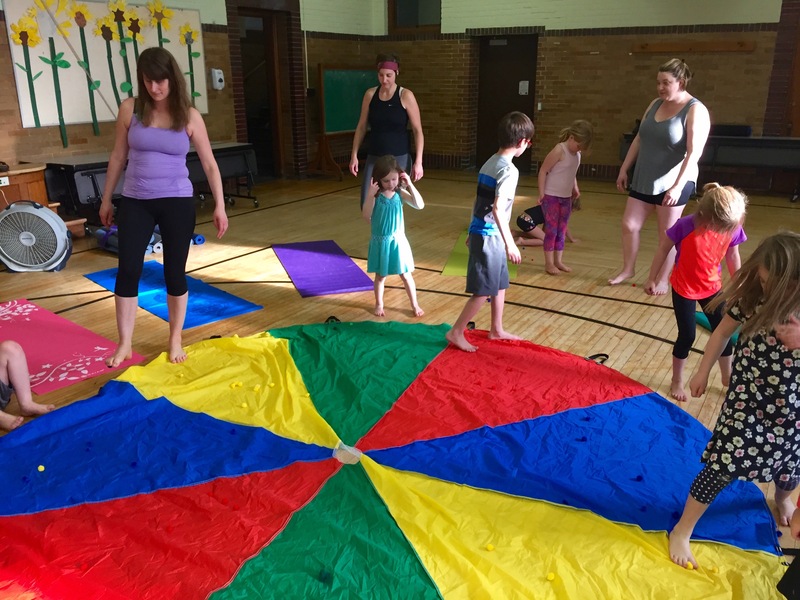 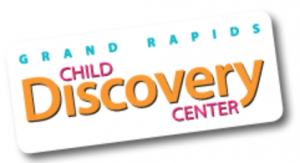 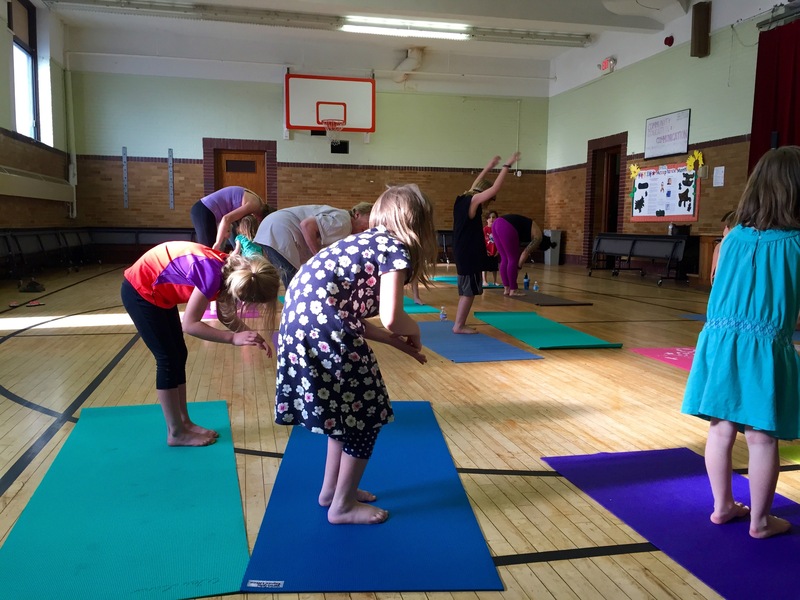 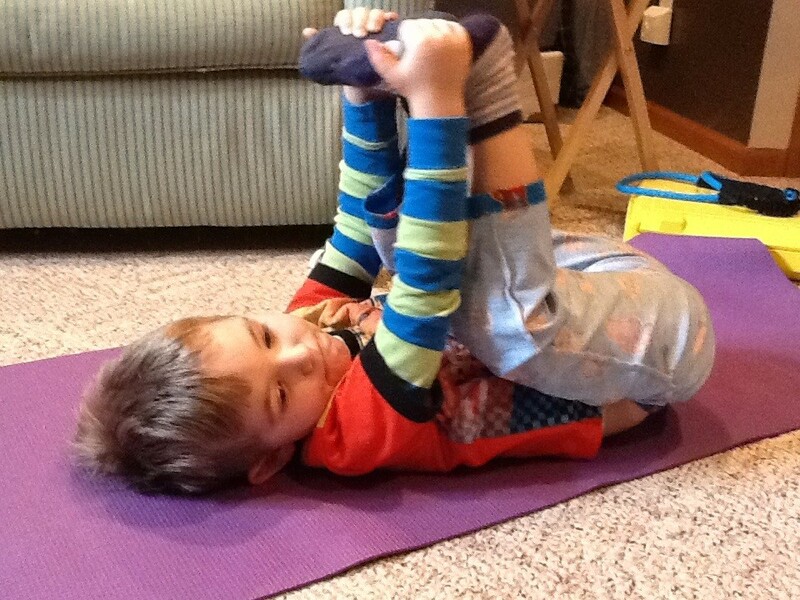 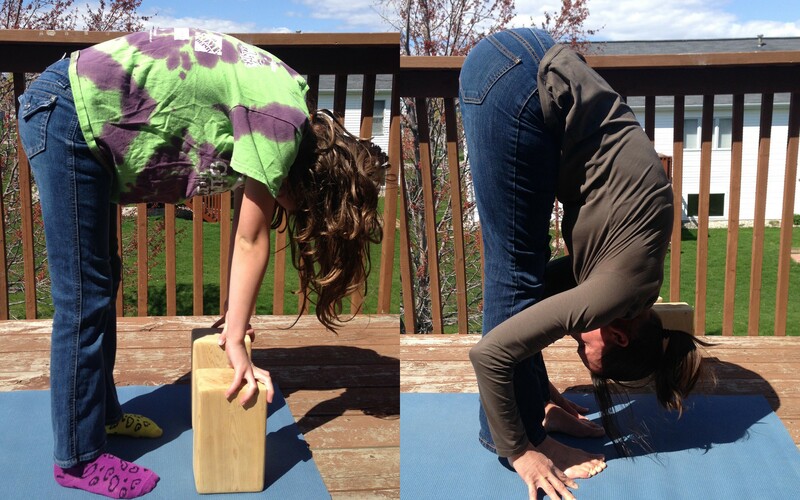 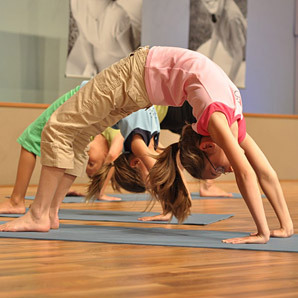 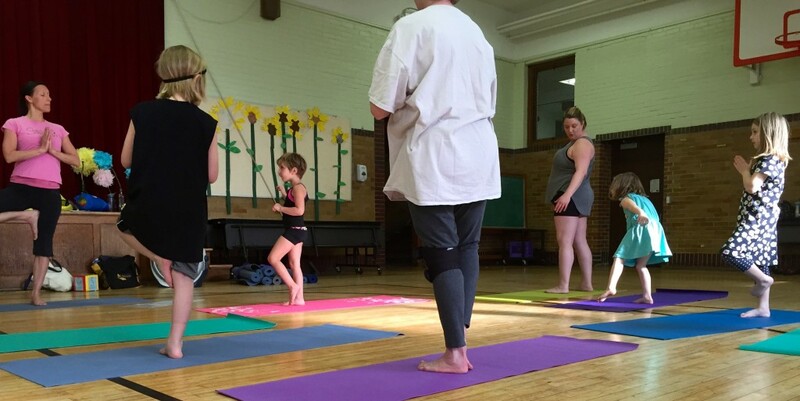 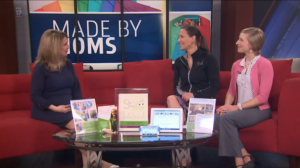 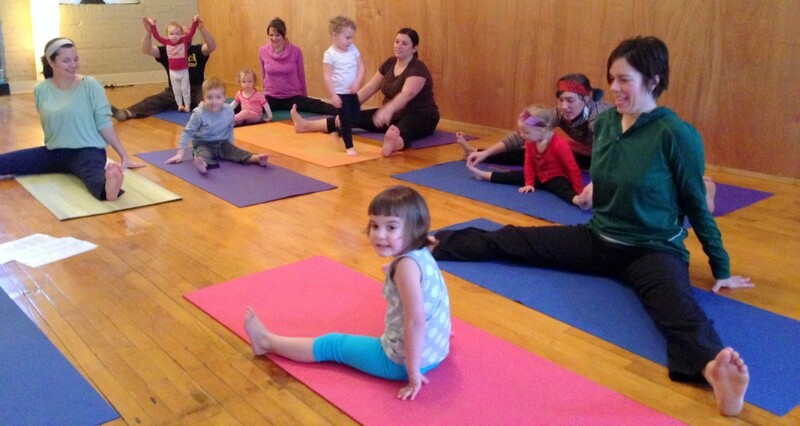 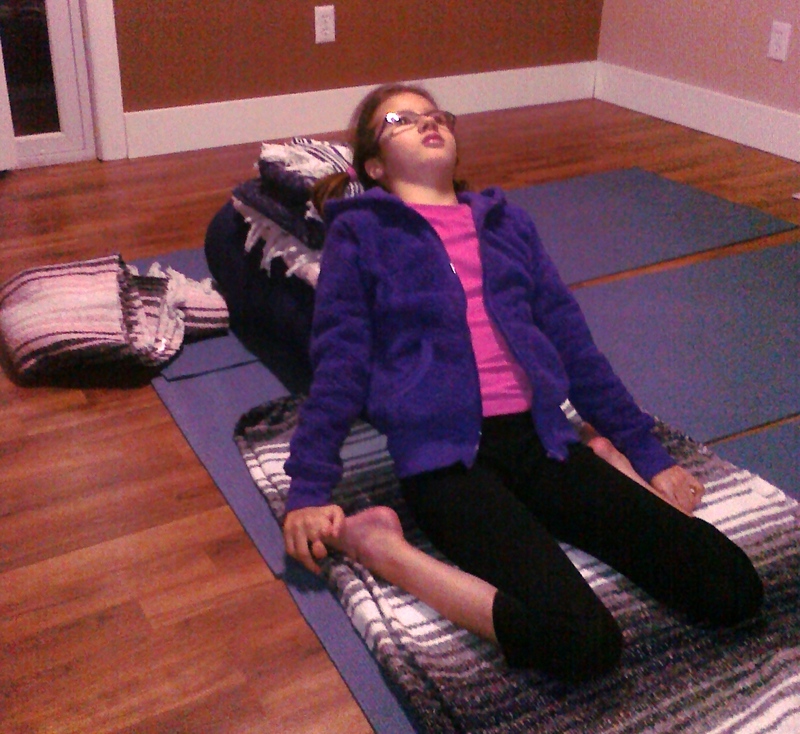 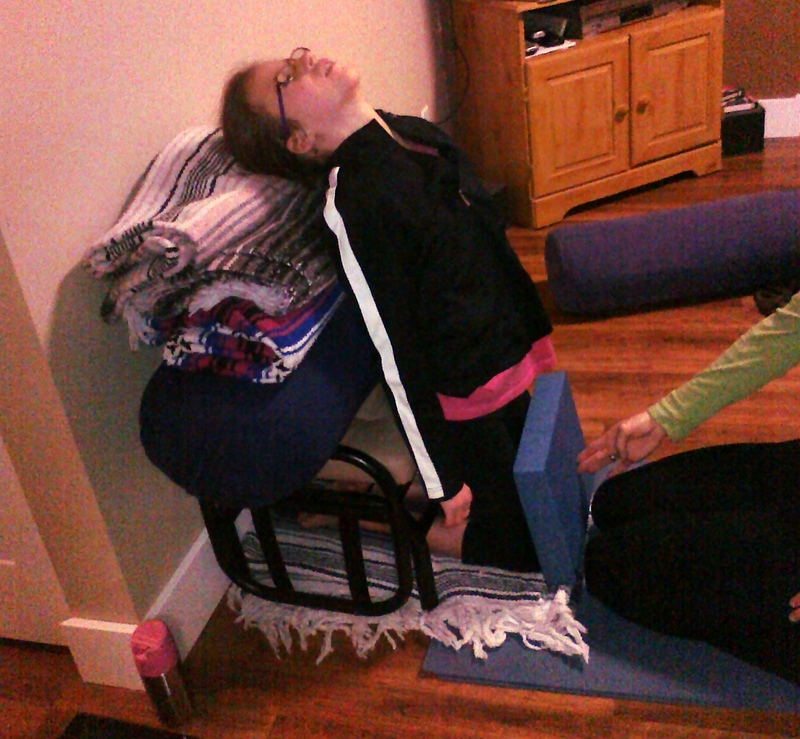 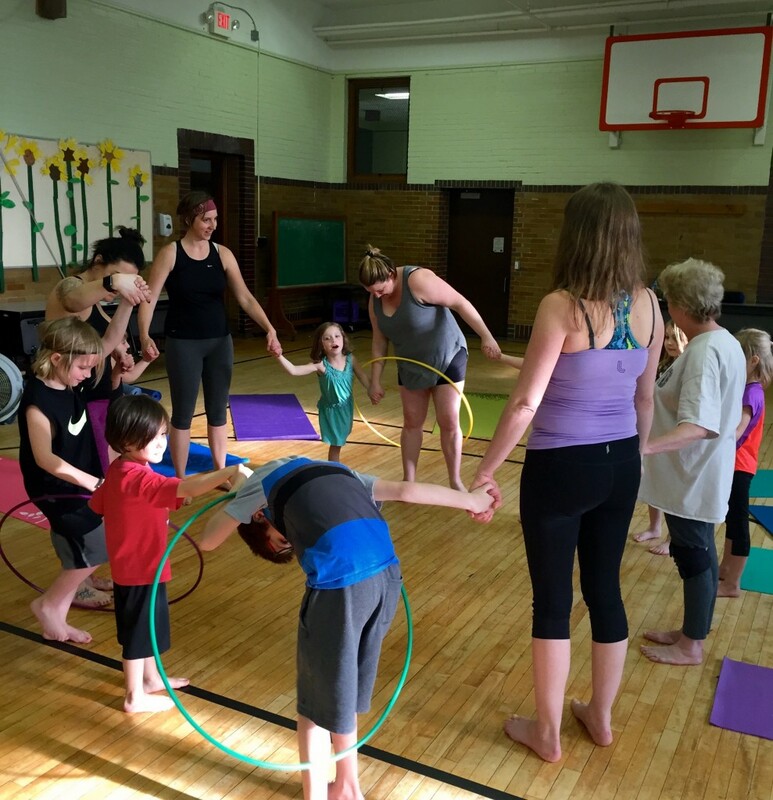 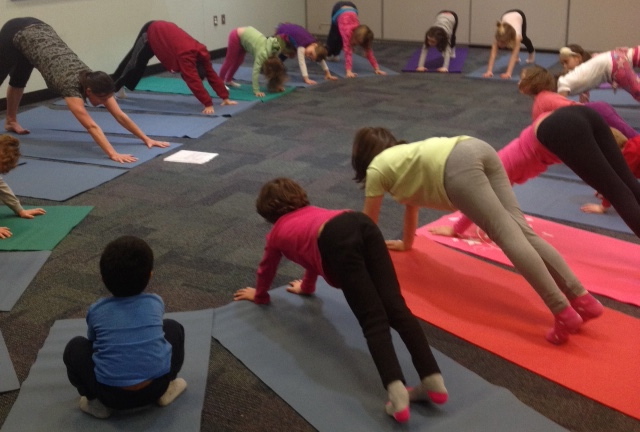 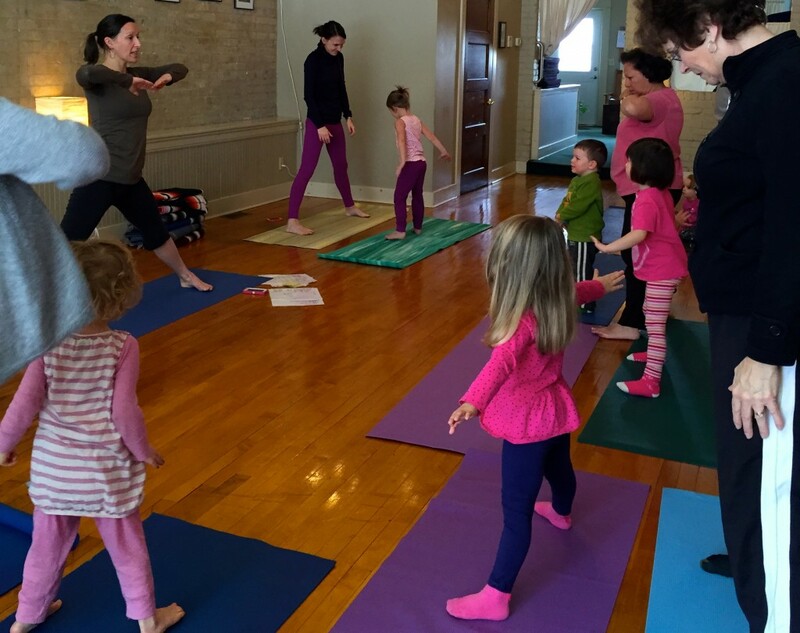 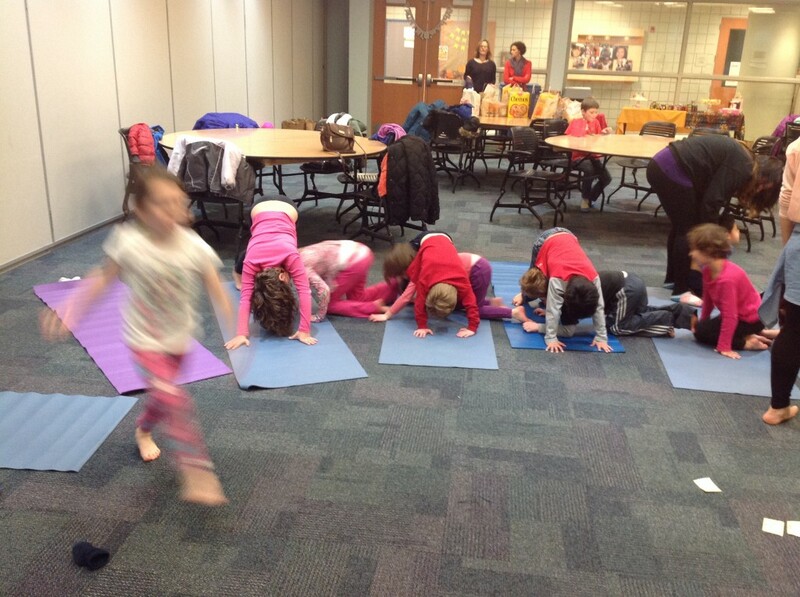 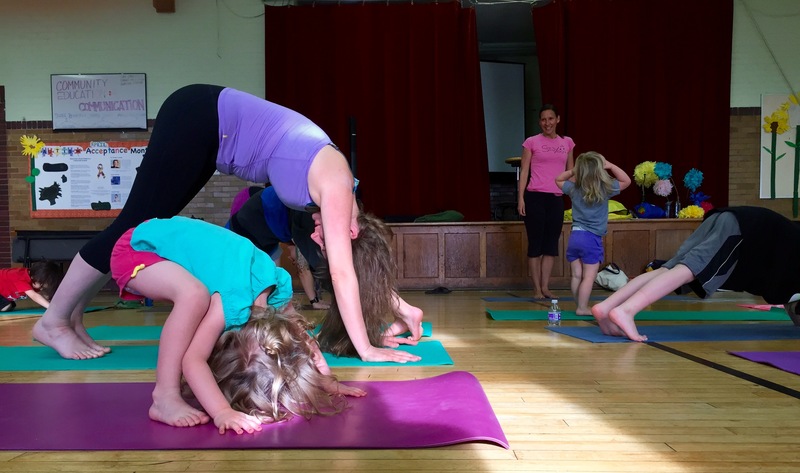 We have limited availability for parties but if you have an interest in having yoga be a part of your child’s birthday party or other celebrations, feel free to connect with Deb Weiss-Gelmi of Sing Song Yoga, through our kids’ yoga website or through our social media pages Facebook or Twitter. 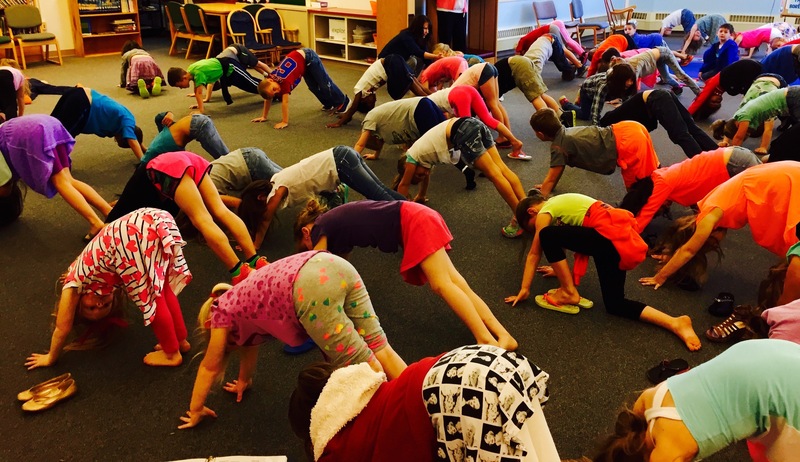 This entry was posted	on Sunday, November 30th, 2014.